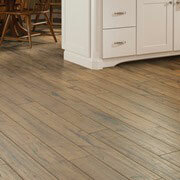 New flooring is a great way to make any home stand out and look its best. But replacing all the flooring in the home, or even just a few rooms can make a major impact on your clients budget. Trade pros can get their money’s worth at ProSource® of Madison. We offer incredible wholesale pricing on flooring materials that look fabulous in any home. 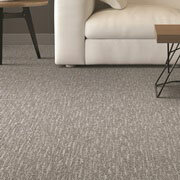 Carpet flooring is the obvious choice for clients that want their home to feel warm, inviting, and comfortable. Choose from a myriad of patterns, colors, and styles in popular cuts like Berber, loop, and cut to completely custom fit the carpet flooring in your client’s home. Hardwood flooring is an enduring stylistic choice in homes all over the country. In Madison, homeowners especially love the warm and rich appearance it lends their home. 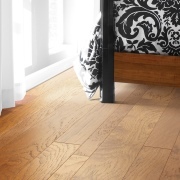 Trade pros can find oak, maple, cherry, and bamboo flooring materials at great wholesale prices in our showroom. 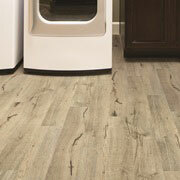 Laminate flooring is made from composite wood, pressed together at high temperatures. An image of a material like wood or stone is added to the top of this composite. The result is an attractive and durable flooring material that far more affordable than hardwood flooring options. 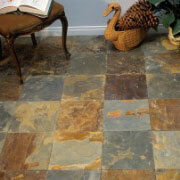 For a significant impact on the value, trade pros should consider using tile flooring during their remodeling project. Easy to maintain, and very durable, tile flooring can be used in high-use spaces like bathrooms and kitchens, as well as sunrooms, and entryways. Create beautiful patterns for your clients using glass, ceramic, and porcelain tiles. While luxury vinyl tile and plank flooring are extremely durable and resilient to moisture and scratches, it’s also very comfortable underfoot. It is a more affordable flooring option for clients who want to replace large sections of their home’s flooring.